As a movie star, living a healthy lifestyle is not easy. Vin Diesel’s busy schedule may require him to be on the set filming for 20 hours per day, or be traveling around the world when not working on films. The Furious 7-star makes time to train and exercise 3 days per week while the remaining days are reserved for rest or doing some yoga/Pilates. His fitness and weight-training programs have now been adjusted to improve flexibility that would help him in performing the action sequences in movies. When he was younger, he wanted to build mass and strength so that he would look big. But now he concentrates on keeping his body fat low, and for that, he has incorporated more cardio and core-based exercises into his workout regime. 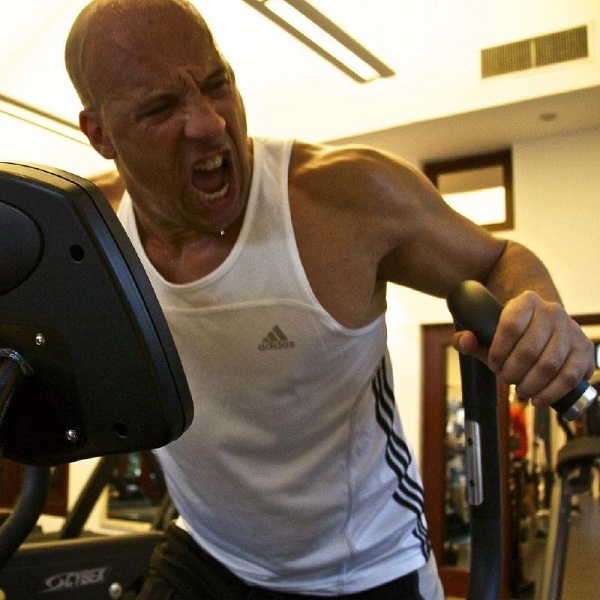 To help you in achieving a big physique like Vin Diesel, here is a complete list of his full-body workout schedule. 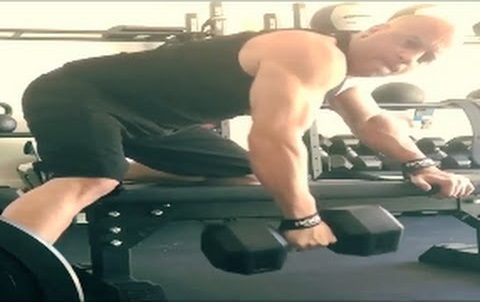 Diesel performs 4 sets x 8 reps of each of the following exercises.